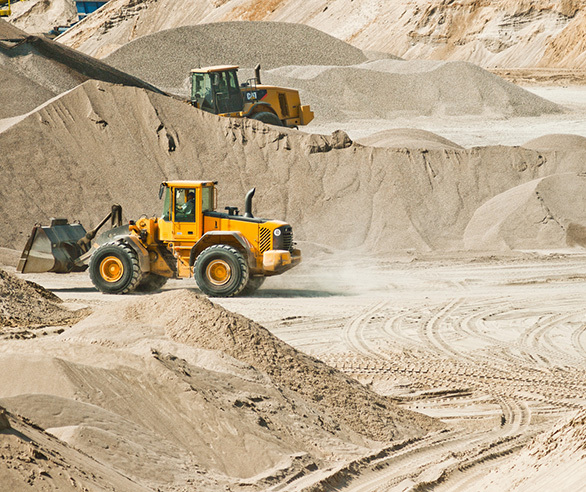 For over 35 years our management team has been producing and supplying high-quality sand and gravel. This deep industry experience is a vital asset, delivering intrinsic value to you, our clients. 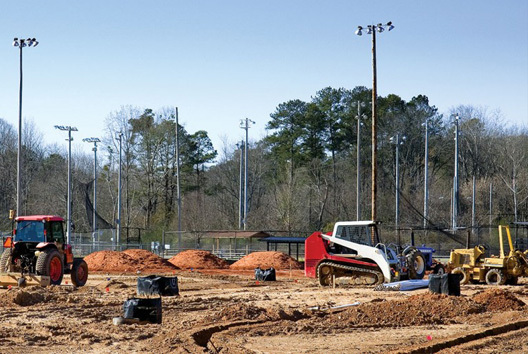 Since its inception almost two decades ago, Western Materials has been supplying not only the best and highest quality sand & gravel but also all types of landscape soils, sport field materials, and trucking services to all locations within Southern California. We strive to deliver highest customer satisfaction at every step from start to finish. The delivery of the right spec materials in a timely and professional manner is one of the most critical factors why clients choose us and keep on coming back. Our mission is to earn your loyalty and exceed your expectations for your all sand and gravel needs. As our customer you are not only our valued client, but also our valued partner whose happiness is most important. With over 50 years of sand and gravel mining experience, our founding members along with a our highly trained and professional team can manage all aspects of your needs to your satisfaction. We see you our client as invited guests to our home, and we are the hosts. Its our job every day to make every aspect of the your experience better. We hold all the required licenses, permits, training, and insurances clients expect and require to protect your interests. Our entire staff and management are highly-trained with vast deep industry experience. 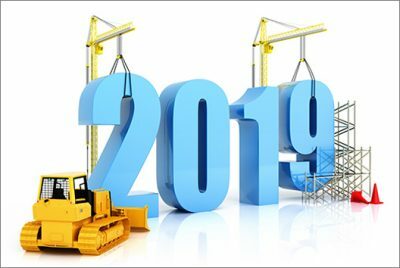 For almost two decades Western Materials has been serving large and small contractors across the greater Los Angeles metro with the highest quality sand and gravel and other construction products and trucking services at competitive prices. Our focus has been to provide excellent customer service from start to finish to contractors that demand a high level of attention and care. Whether its having friendly personnel and/or seasoned professionals on and off the field. We also offer our contractors that need disadvantage and/or minority supplier certification to meet local, state and federal government requirements for certain jobs. 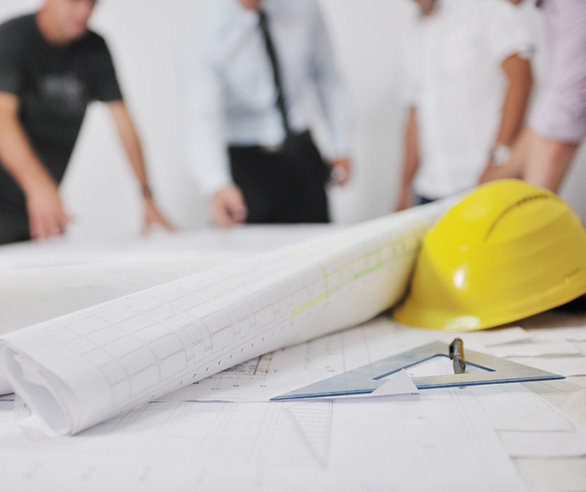 These certifications that our contractors can use include but not limited to: minority business enterprise (MBE), woman minority business enterprise (WMBE) and small business (SB). 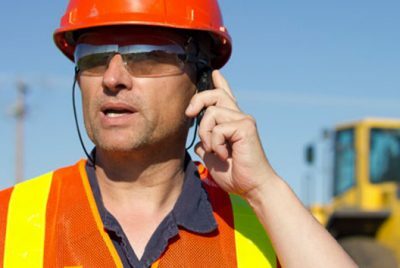 Contractors can depend on Western Materials delivering the right materials, with the right experience, with the appropriate certifications/licenses at the right time that leave contractors satisfied. The Western Material founding members have had a rich and long history in the sand and gravel mining industry. We have been a leading provider of sand and gravel to the Southern California market for over two decades. With our mining partners and network we are able to provide all types of quality and to spec sand, gravel, crushed rock, base, rip rap, and cobbles that our clients need across Southern California for any construction application. Whether your job has large volume or small volume. Whether you need to meet certain tight specs and or gradation; Western Materials is your prime choice for sand and gravel. 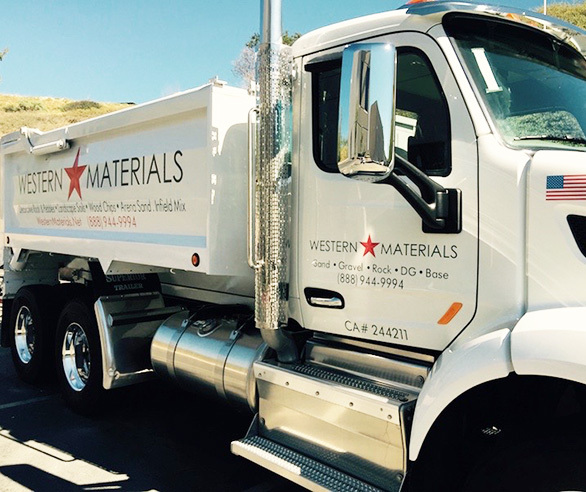 Western Materials offers our clients as many trucks they need to do the job. With our modern and to carb code trucks and our affiliated/partner trucks we can prove as many transfer trucks, bottom dumps, end dumps and/or super 10 a job needs. Whether its to bring lots of sand and gravel fast or to have waste non-hazardous soils and materials hauled off and disposed properly. Furthermore, all of our trucks are equipped with the latest technology from modern low emission engines to ensure less air pollution to the most advanced communication and GPS systems that can provide instant critical info on our trucks to our clients. But more importantly our drivers are among the most experienced in the industry possessing excellent truck and safety knowledge. Our drivers are the cornerstone to our company that help make our trucking services are dependable, professional and timely. Latest news, helpful tips, great advice. We try to stay a step ahead and give you great information on sand, gravel, landscape and outdoor living. Reach out to us right now and we will contact you immediately to assist you further.